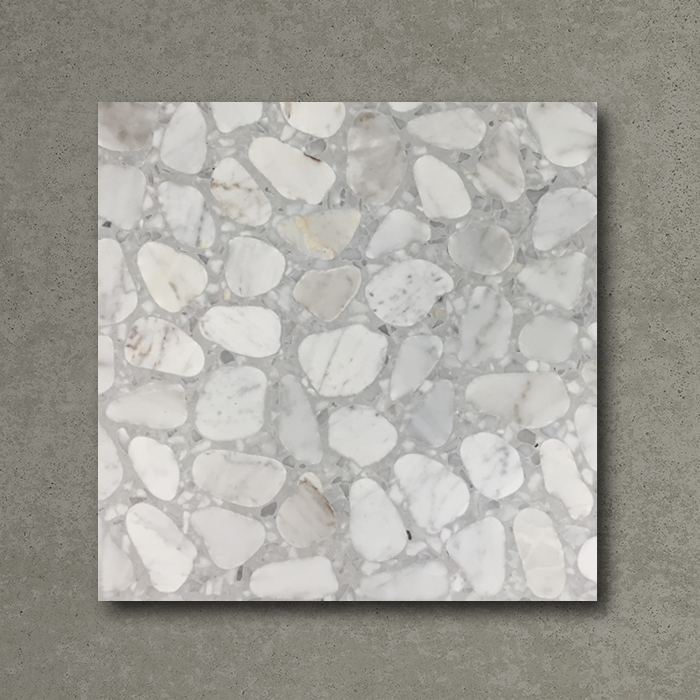 Ciottolato Carrara Light is a high-quality terrazzo tile for beautiful homes and commercial applications such as restaurants. UK's best terrazzo tiles for both floors and walls. Discover our terrazzo tile collection.